Save time with this 10 minute Spaghetti Squash recipe! 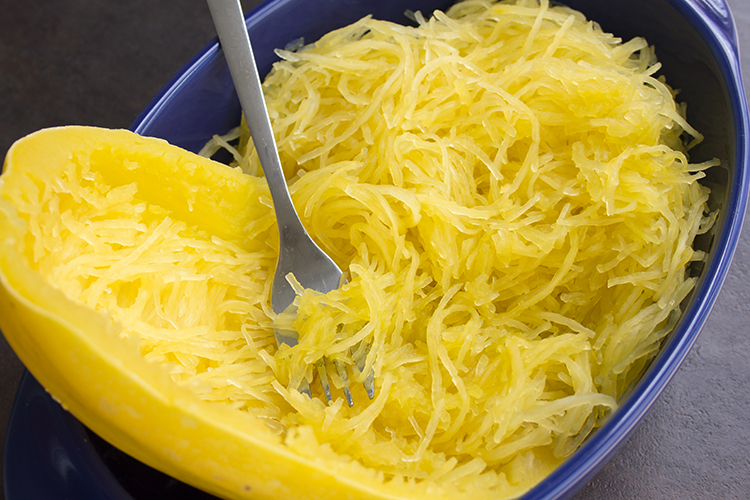 Spaghetti squash is tasty and a great alternative to pasta and other grains. Watch this quick video on how to make it easily in the microwave.